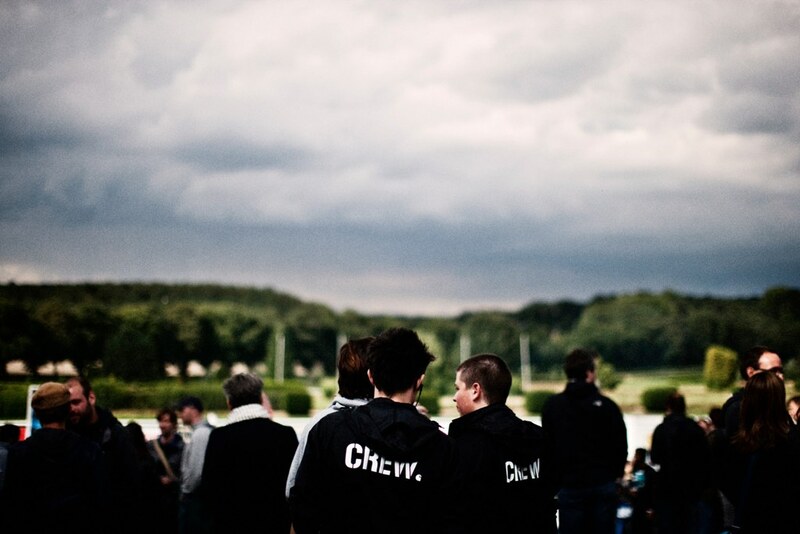 The horse race course, located in the Grafenberger Wald, is the perfect place for a peerless festival. In the heart of nature, pure idyll, but close to the city and easily accessible. 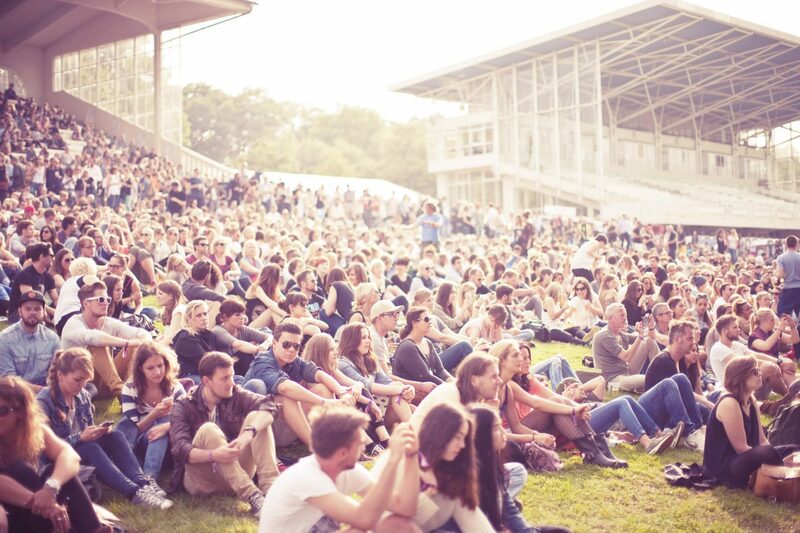 We claim with good reason: its one of the most beautiful festival locations in Germany. 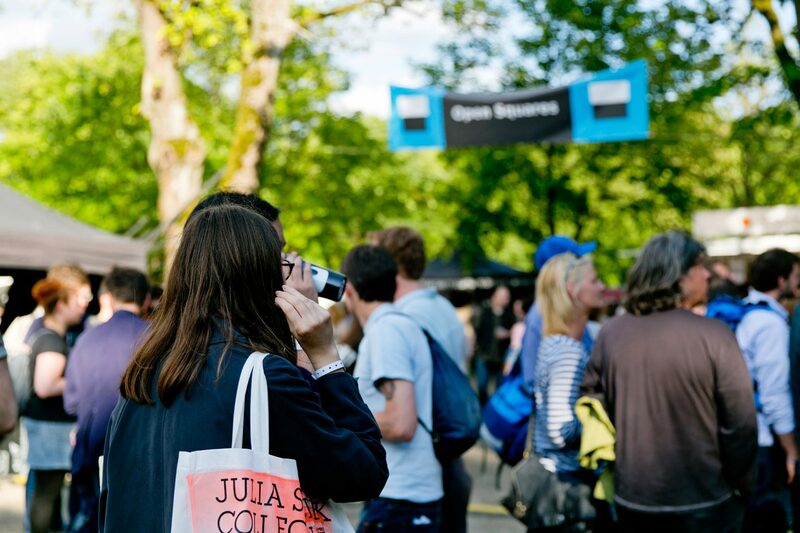 Four stages, the Open Squares, a lot of food and drinks and artistic interventions everywhere. 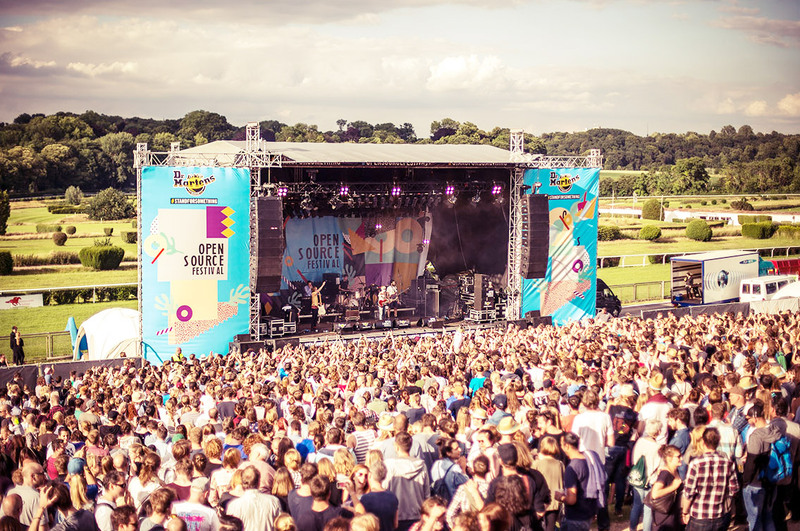 The Mainstage offers everything the festival-heart desires: spacious grassland for dancing or lying around, a roofed stand to shelter from the blazing sun (of course), and a perfectly equipped stage, providing great sound and a good view from all around. 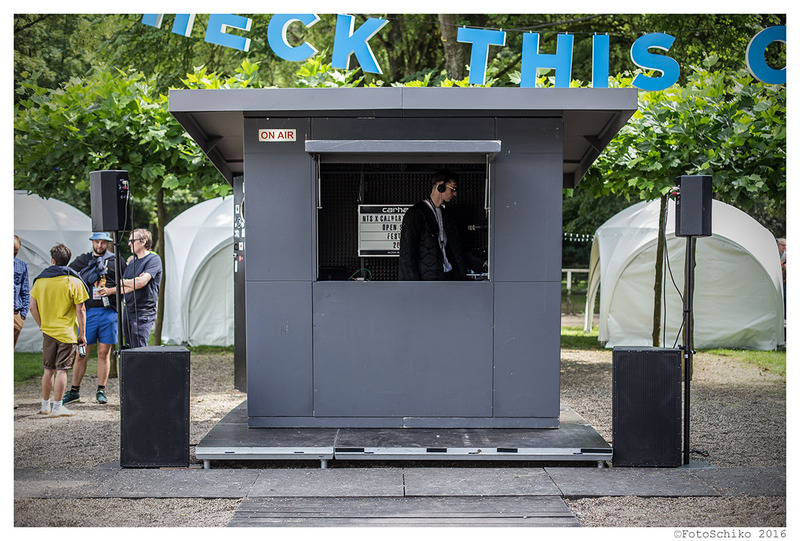 The Carhartt WIP Stage will welcome you right when you enter the festival ground. Here you can dance on pebble stones to either electronic or organic beats. Close by you’ll find lots of food stalls which worth a visit at every time. 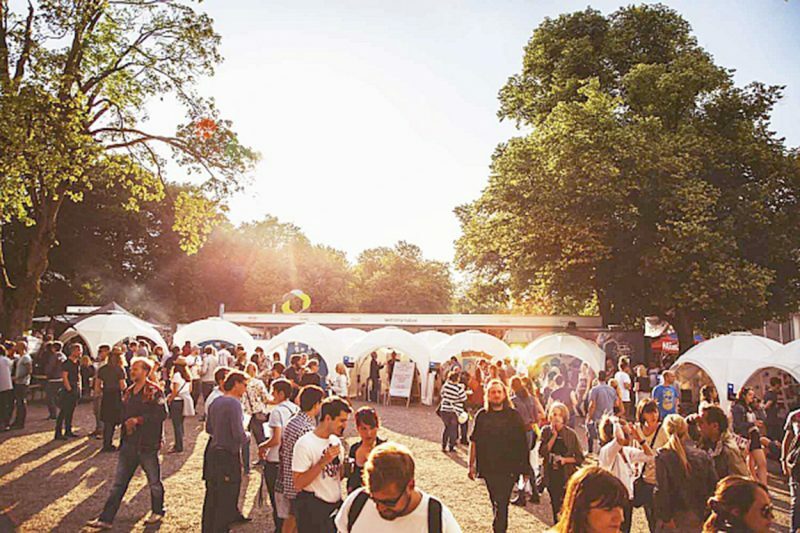 The Open Squares, our gallery of ideas, has got even bigger and is located on the ‚Führring’ of the racecourse. There you’ll find creativity in squaremeters. 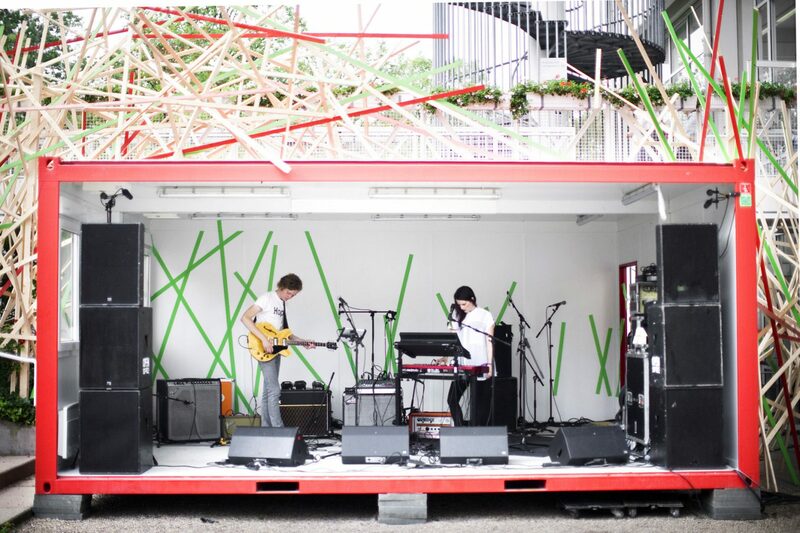 Everyone interested in music knows that North Rhine Westphalia has a lot to offer. This year again our Jury has picked eight great, diverse, bands out of more than 130 who will be playing on our sipgate Young Talent Stage. 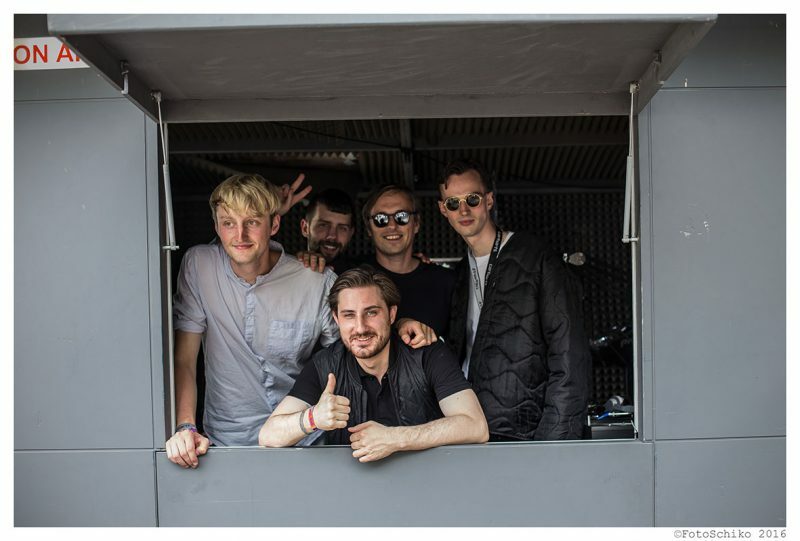 Our collaboration with NTS Radio from London has secretly developed into a real DJ floor. 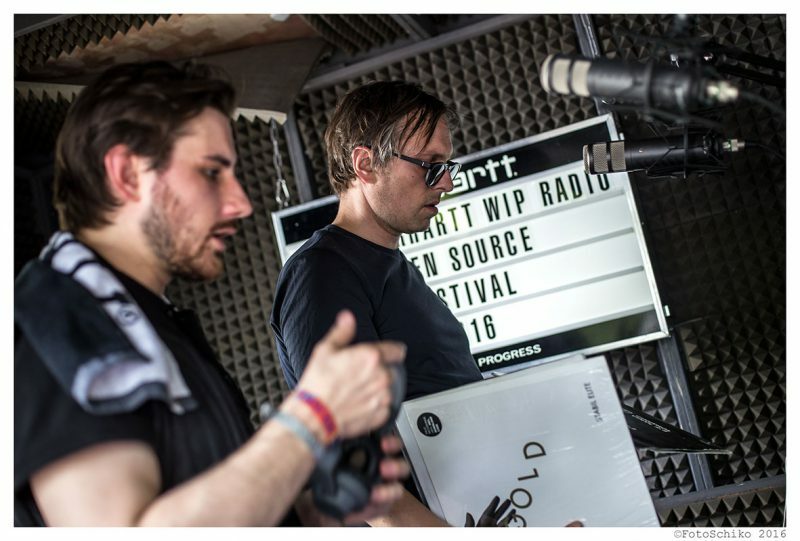 In front of the old scale we will broadcast the Open Source Festival live into the world and to you on the most comfortable dancefloor of the racecourse. 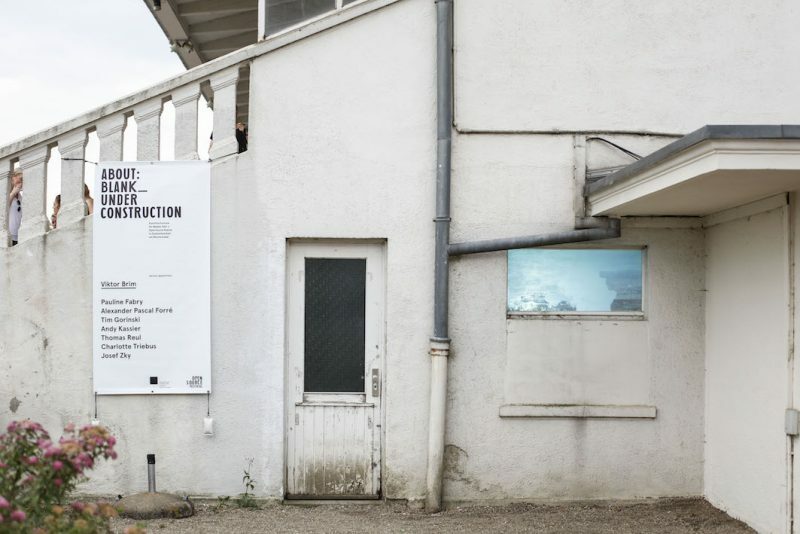 The Open Squares have become established as a pop-up gallery for young creatives from NRW. 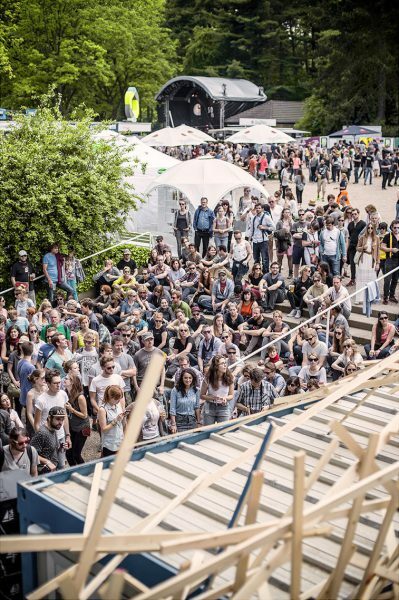 On a 3x3m big ground they can present their ideas to a huge audience and connect with other creatives. 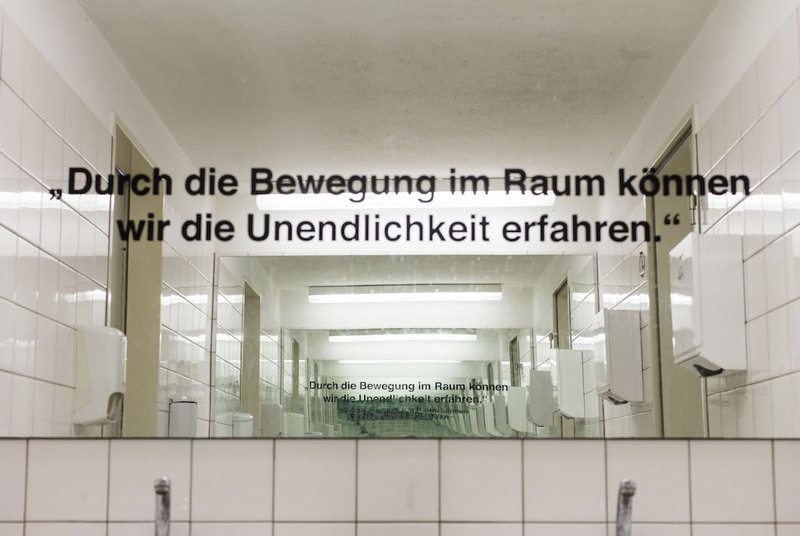 Betting offices, raised stands, horse stalls: Where usually betting slips, horses and spectators find room, works by students of KHM Köln specially designed for the festival day provide insights into current artistic positions.